These gorgeous little boots are perfect for explorers navigating terrain to hunt treasure! 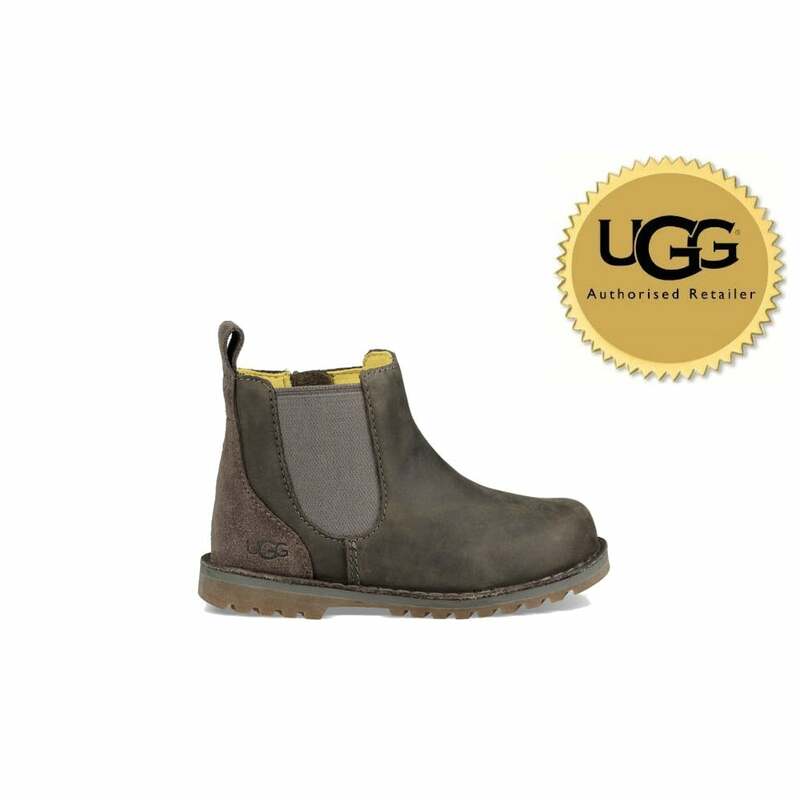 With brushed suede, and a cosy wool layer inside, little feet can explore all day long in comfort and style. Durable and comfortable these are the perfect shoes for keeping up with your mini adventurer.